Hi everyone and welcome to another blog post. This week I have been mostly drained of energy. On top of feeling tired, I have also been suffering from over the week so far, headaches, sore throat, inflamed glands, constipation, arm pains and a bad allergic reaction. And I am still working a normal shift. OK, it is time to show off my third display cupboards, so let us start with the bottom shelf. This shelf holds a ton of my Transformer Comic book small figurines. The middle shelf holds a ton of my anime and Pokémon figurines. On the top shelf has a bunch of larger figures and some Lego (fake Lego) figures too. Next week I will be the fourth cupboard. 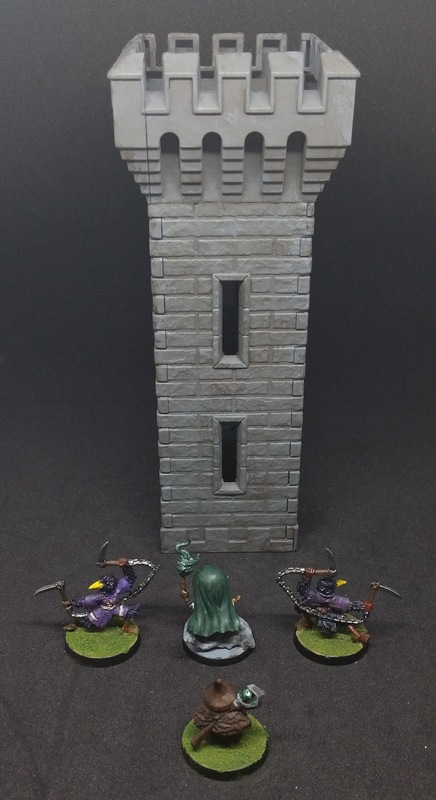 This week I have managed to finish off a tower for my castle terrain, two Tengu Harrier and a Tengu Mage and Surprised hero version from Arcadia Quest. 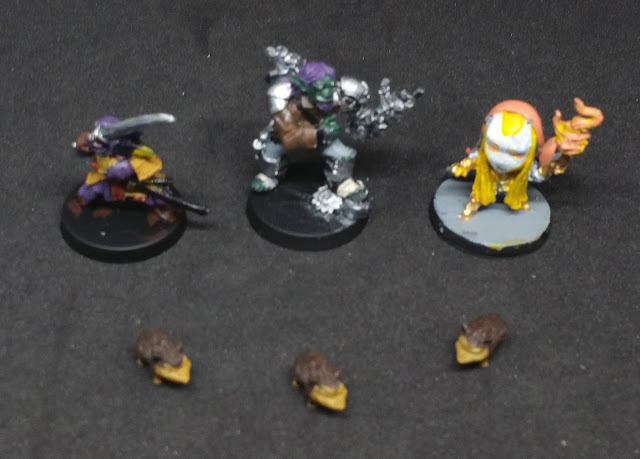 I am currently painting a Tengu Samurai and a Hedgehog from Stonehaven, Serious hero version from Arcadia Quest. On Monday I went down to Wargames Workshop MK for a game of Mansions of Madness with Bob and Wai-Yin. We retired the second scenario again as the last time myself and Bob did this we failed. Sadly we failed again, but we did get a lot closer. We did manage to get everything we needed, we just ran out of time. Next time we should be more experience to do it, we just have to remember to split up. 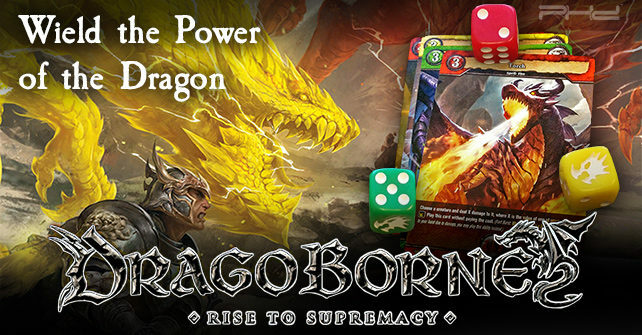 Afterwards, myself and Wai-Yin had our first game of Bushiroad's new TCG, Dragoborne. Think of it as Magic the Gathering meets Duel Masters, but with dice as well. After Luck and Logic, I was a bit reluctant of trying another brand new game. However, with the buzz going on I decided to try it out. Wai-Yin was using the Dragon deck which she was borrowing from Anthony, while I was using the Werewolf deck I just bought. Wai-Yin managed to win without any experience with the game. She then ended up buying two copies of the Vampire deck. Stereotypical for that Chibi Vampire to buy a Vampire deck. LOL. I am planning on building a blue deck as Blue is heavy technology, ninjas and Samurai themed. However, I also want to do Green/Yellow(or is it classed a white), for the Elves. Oh and afterward I found that we were playing Dragon Shields wrong. This was due to the game I watched two Saturdays ago, Liam was playing them wrong. The basic problem was that we did not know the Dragon Shields could only go to Forts of the same colour and what gives a Fort its colour is the banner behind it. Looking at the rules, it was an easy mistake to make. I only realised when I was watching an official How to Play videos on YouTube. On Tuesday I went down to Toby Carvery for some card gaming with Shell, Liam, Gareth, the House Brothers, John, Blake (briefly) and Brandon. I first got a game of Cardfight Vanguard against John (if memory serves me right). 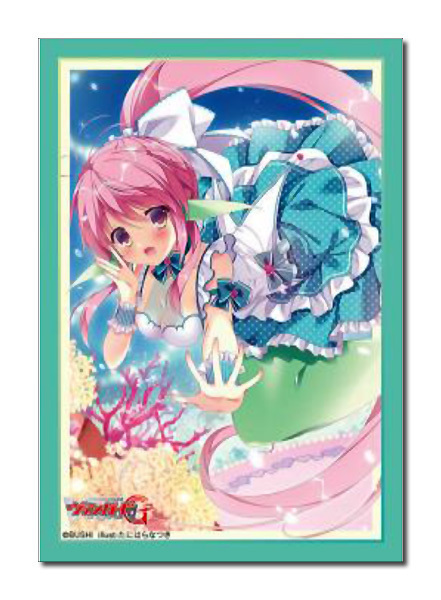 I using my Chouchou Bermuda Triangle deck. I was destroyed before ever of use hit GB1. This was mainly due to only getting a single trigger all game, and that was a heal trigger from a draw. After that, I got two games of Dragoborne against Liam, after letting him know about the Fort/Dragon Shield problem. He won the first game, but I managed to win the second. After that, I managed to get some trades in to improve my Stride deck for my Chouchou Bermuda Triangle deck and then tested the improvements against Brandon. I managed to win this one with my first ever stride with "Chouchou Headliner, Lapria". Over all, it was a very enjoyable night. Sadly on Thursday, there was not Heroclix as I was not feeling well. This means that the build has been moved to next week. The build was 900 points, five Actions, no figure above 250 points, no ATA's and no bases larger than peanut sized. 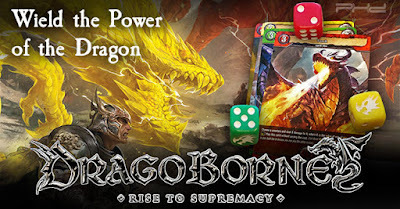 On Saturday the 19th of August, there will be a Future Card Buddyfight and Dragoborne Tournament happening at Wargames Workshop MK. 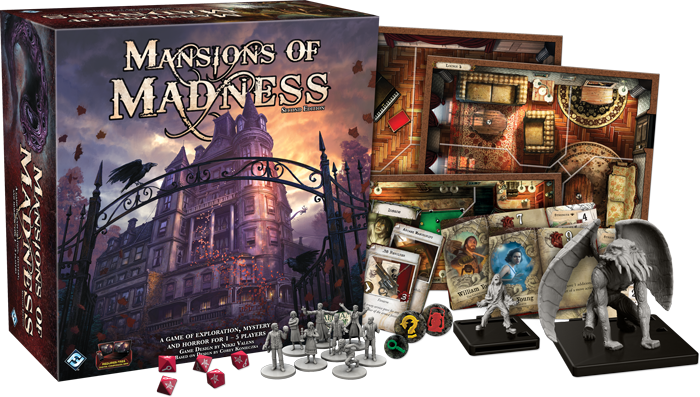 On Monday the 21st of August I will be going to Wargames Workshop MK for a game of Kingdom Death Monster. On Thursday the 24th of August, I should be going to York House for some games of HeroClix. On Saturday the 26th of August, there will be a Cardfight Vanguard Tournament happening at Wargames Workshop MK. On Monday the 28th of August, I should be going to Wargames Workshop MK for a game. I just remembered that it is a Bank Holiday so I will not be going as gaming will be happening in the daytime and not the evening/night.